Congrats, check your email and you should have a coupon soon! Grab your first time in Coupon! Ben Franklin Bistro gets it’s unique name as we are located in the old Ben Franklin Five and Dime building on the downtown square. Our building is a beautiful, 100+-year-old piece of this city’s history. Our atmosphere is as unique and special as our menu offerings. We pride ourselves on fresh, new, and intriguing ingredients. Are you in the mood for coffee? Say no more, we started our business as a Coffee House back in 2001. 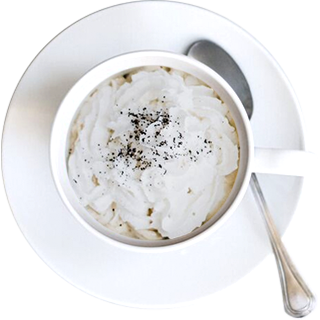 We have a full coffee bar with wonderful gourmet coffee, specialty drinks, and tea. Our goal is to bring you all of this with wonderful service in the relaxing atmosphere you deserve. The Bistro also hosts many special events. We have a great reputation for memorable wedding rehearsal dinners, bridal and baby showers, and even business lunches and dinners. We have the ability to customize any menu to fit your needs and your budget. Beer and Wine are also available! But one of our favorite special events is Friday Night Live Music! The schedule varies but we have local artists and bands a couple times a month on Friday nights. It’s a blast, Thank you for allowing us to tell you about ourselves. We hope you will visit soon! A unique breakfast in a unique town. We invite residents of Clinton and travelers alike to try our delicious breakfast items. From our homemade breakfast burritos with roasted red peppers in sundried tomato tortillas to our FAMOUS Don Quixote Chicken Quesadilla made with three delightful kinds of cheese, roasted red peppers, succulent grilled chicken and cooked onions crammed into a perfectly toasted tortilla. We have an especially delicious selection of mouthwatering menu items that we can’t wait to share with locals of Clinton and visitors alike! From our savory Huckleberry Finn to our famously delicious Don Quixote Chicken Quesadilla there’s a lot of tasty culinary treats for you to reward your hard working tastebuds with! You are special, unique and someone with great taste in coffee! Lucky for us, we have great coffee, food and a fun atmosphere. We have a full coffee bar with wonderful gourmet coffee, specialty drinks and tea. Stop in every week to see our new speciality recipe! A rich mixture of our speciality mocha syrup that is counterbalanced by the delicious aroma of our inhouse speciality coffee. 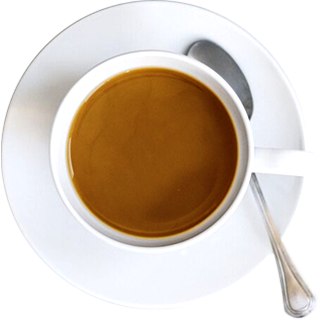 A simple coffee to get you in touch with your inner coffee connoisseur. 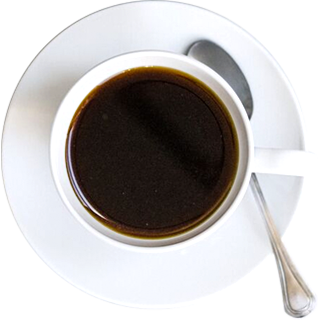 Instead of clumsy traditional methods of brewing coffee, this process provides a far more vibrant and less “Burnt” flavored coffee. Maybe you have a big business meeting, or maybe just finished with a long night. Eitherway, our delicious strong espresso will give you the push you need to keep going.